Our aim is to always ‘go the extra mile’ for our clients. 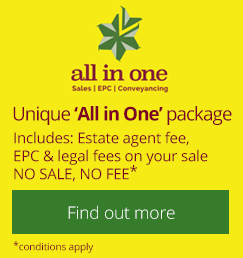 Our staff are trained to deal with both property sales and lettings which means that one person will always be able to help you. We are very proud that our friendly, hard working approach has resulted in a high level of repeat business for over 25 years. Our philosophy is simple – our staff are the most important component of our business. We select our staff very carefully, favouring individuals with a high service ethic. We then go on to provide extensive in house training. Our training focuses specifically on industry knowledge, and the importance of regular and straightforward client communication. A founder member of Vickery, Steve is based at our Head Office in Camberley, and is ably assisted by an enthusiastic team. Steve lives locally with his wife and two daughters and is a keen cyclist. Following an already successful management career, Richard joined our sales team in Lightwater, quickly progressing to the position of Area Manager. Richard’s highly organised and motivational management style helped him and his excellent team develop a considerable market share in the West End/Lightwater area. 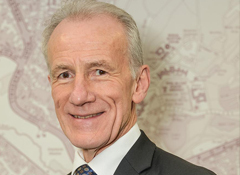 More recently Richard has been appointed to our Board of Directors. 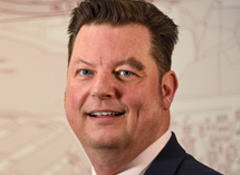 Richard joined Vickery in 2004 and was initially based at our Lightwater branch, then moving onto Farnborough as branch Manager. 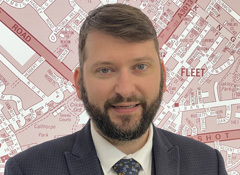 In 2006 Richard moved to our Camberley office where he has established an enviable reputation for getting excellent results whilst providing a first class service. Richard lives locally with his wife, Emma, and son, Jack. Following a successful management career in telecoms, Stuart joined our sales team and has quickly established a reputation for outstanding customer service – just ask to see the many outstanding testimonials Stuart has received. Stuart has always lived locally, and is a keen footballer. 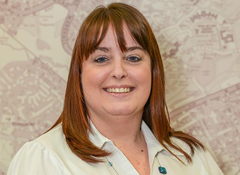 Karen has worked with Vickery for over 18 years and along with her dedicated team take care of the day to day management of our landlords property portfolio. Karen lives locally with her partner, Ian and two daughters. 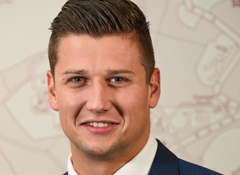 Sam joined Vickery in 2013 and has worked in the West End and Lightwater Offices. During this time Sam has gained a reputation for outstanding service and is now responsible for both office areas. 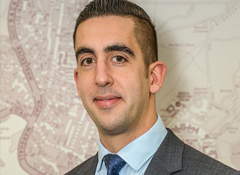 Sam and his enthusiastic team have established an enviable market share in both sales and lettings locally. Sam has had the distinction of having been voted ‘Vickery Staff Member of the Year 2017’. 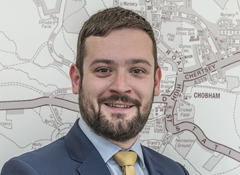 Put simply, Andrew is one of the most experienced estate agents in the Surrey area. Andrew entered estate agency in 1972, and has worked with Vickery for the last 21 years during which time he has built up a substantial and loyal client base. 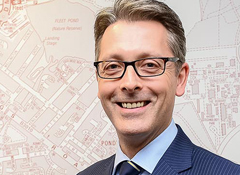 In 2000 Scott established our Land and New Homes division and has since successfully negotiated many complex transactions involving land and commercial premises, resulting in the sales of new homes. Scott lives locally with his partner Maryann and their three young children and enjoys spending time volunteering at Camberley Rugby Club and playing golf.